Cardiff Thrive – Call 07833 665978 now! 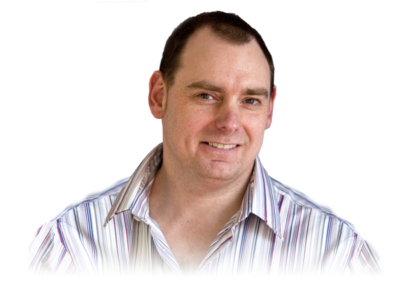 Hi, I’m Simon and thank you for taking the time to visit my website. For over a decade now I’ve been fortunate enough to do something that I’m passionate about and wholeheartedly belief in and that is, to help people, just like yourself, to get the control back in their lives, permanently change any unwanted habits, behaviours and beliefs that are negatively affecting their current situation and helping people to gain the necessary self insight and skills to become and stay robust and resilient in the face of what life has to throw at them, being happy and successful and always living life to the full! Whatever your problem might be, get in touch on 07833 665978 or email : cardiffthrive@gmail.com because there is always a solution and because of my dogged dedication and determination, passion and unwavering belief in what I do, I can help you find it. To thrive is to feel completely alive, powerful and in control. gender or what’s happened in the past. It doesn’t matter. Everybody and anybody can be taught to Thrive”. Learning to thrive means to identify what is holding you back or causing your problems in your life and to develop the skills and resources to change. Almost all of the symptoms (anxiety, phobias, fears, depression, low self-esteem, weight problems, eating disorders, ‘addictions’, emetophobia, social anxiety, sexual problems) people suffer from in life do not happen ‘to’ you – you create them yourself through your thoughts, beliefs and thinking styles. When you learn to thrive you learn how to eradicate your problems and symptoms. 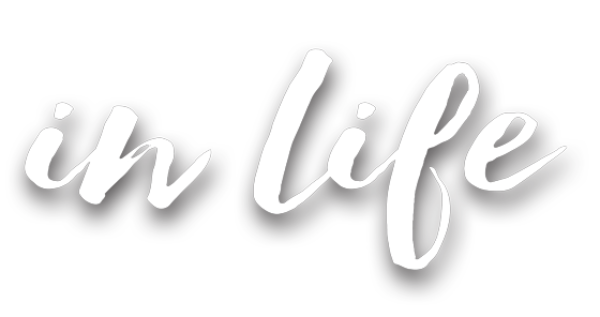 Why settle for an average, stressed, unhappy or unfulfilling life – you’ve only got one shot at it? Who doesn’t want to experience life at its very best, feeling powerful, in control and flourishing? There is nothing else like The Thrive Programme. Let me guide you through this life-changing course… take the first step to thriving, and get in touch with me today via the link below. 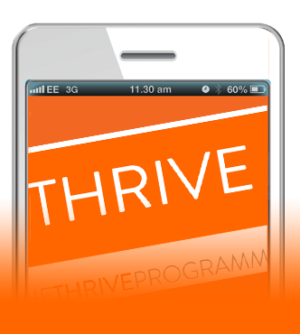 There is nothing else like The Thrive Programme. Let me guide you through this life-changing course… take the first step to thriving, and get in touch with me TODAY via the link at the bottom of the page. 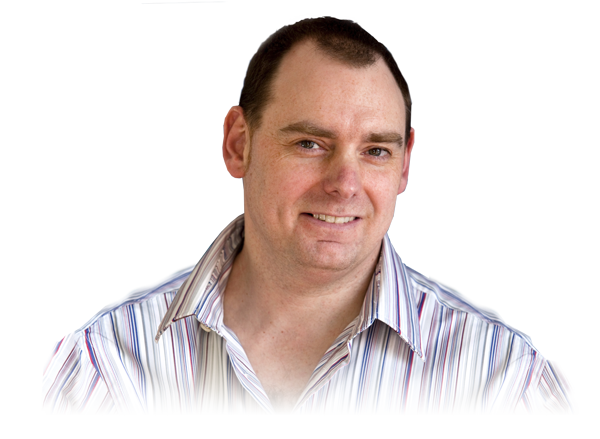 With over a decade’s worth of relevant key psychological knowledge and tremendous insight into WHY we have specific symptoms, when you get in contact, I can explain exactly how I can help and put your mind at rest by answering any questions you may have with the utmost sensitivity and confidentiality. I always offer a FREE consultation and a caring, understanding, friendly, relaxed and totally non-judgemental environment .